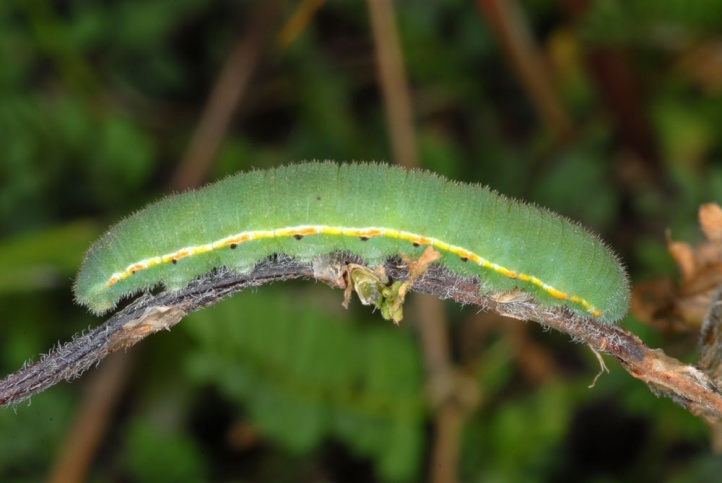 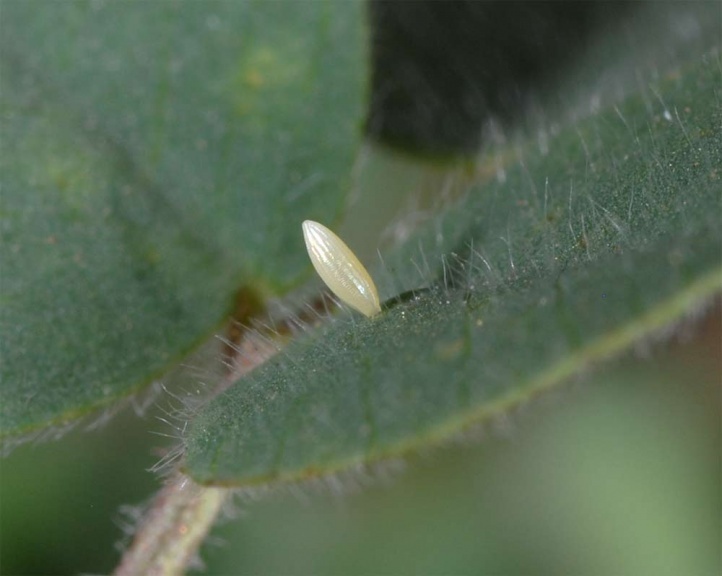 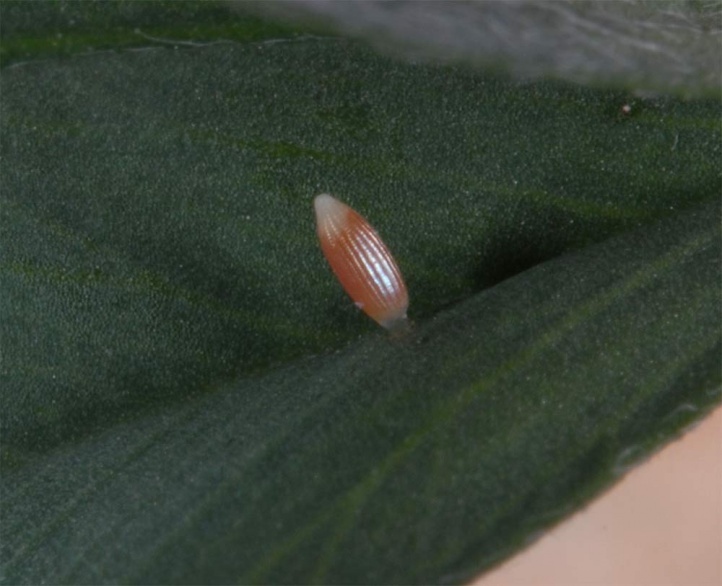 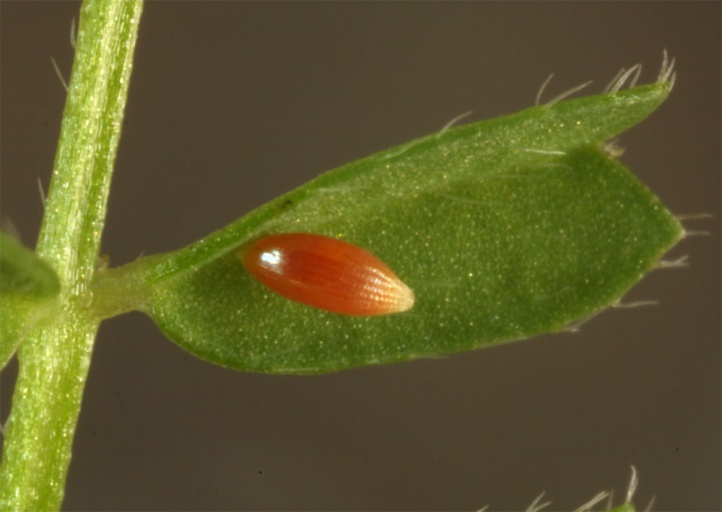 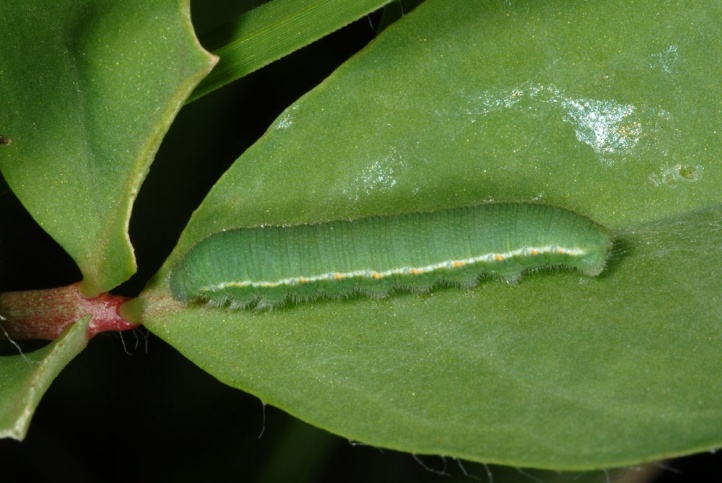 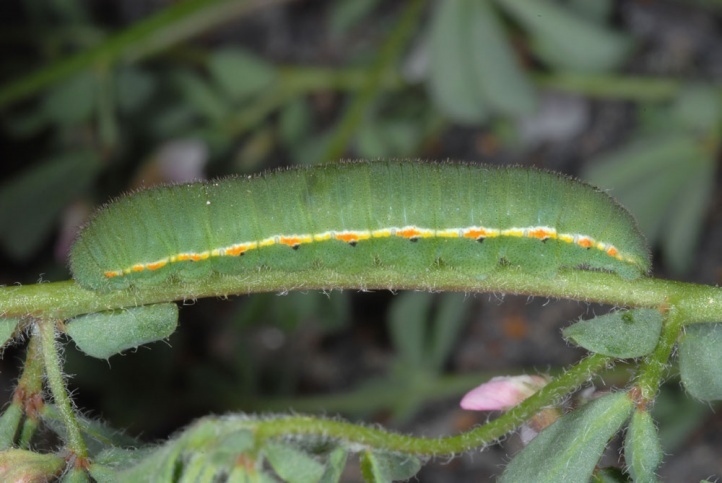 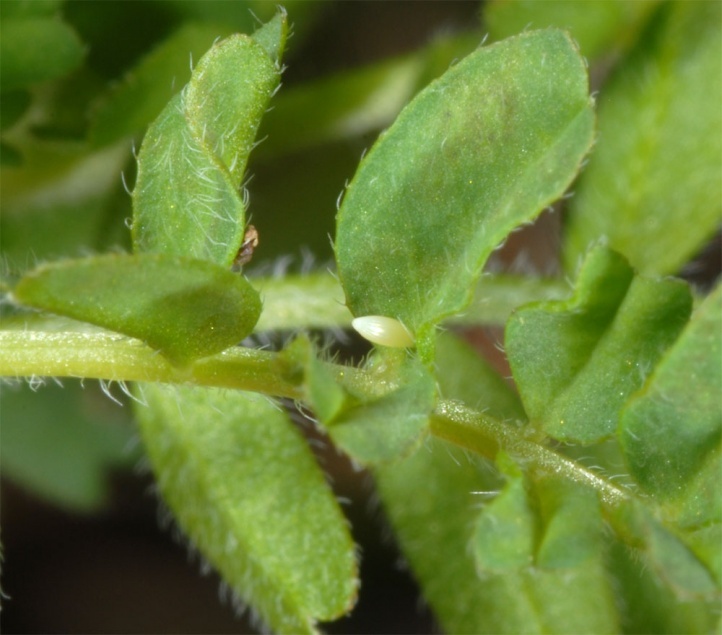 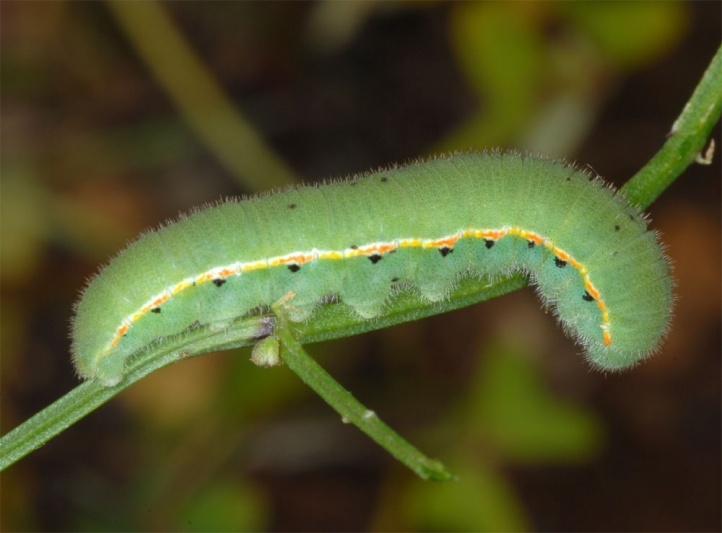 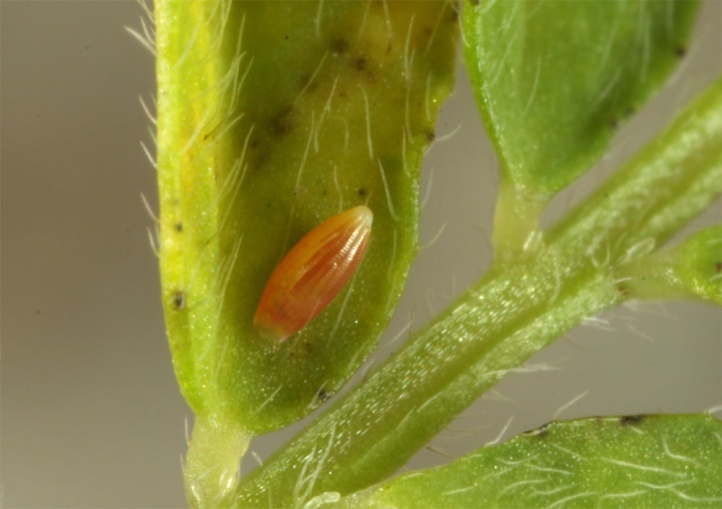 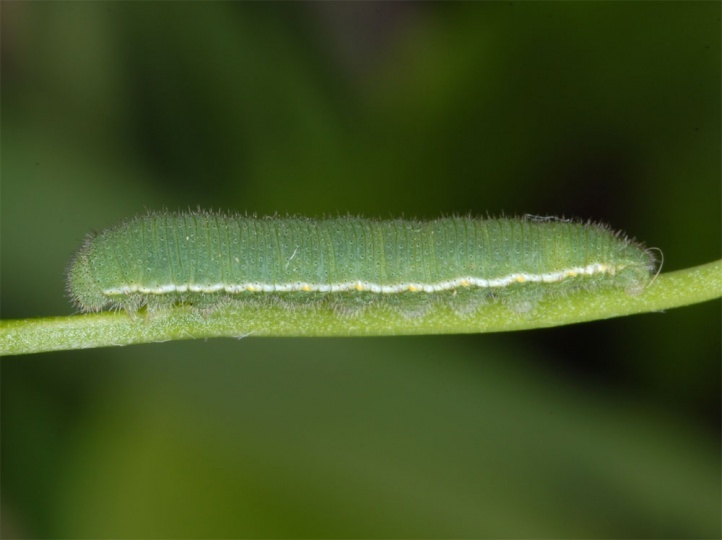 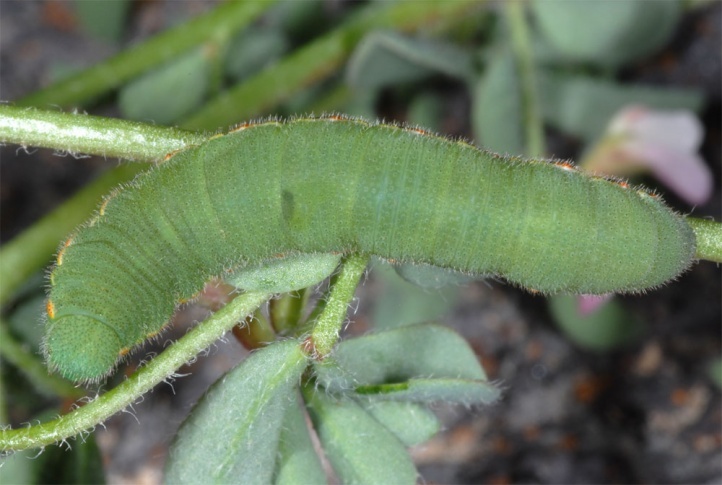 The larvae feed on Fabaceae such as Lotus, Medicago, Onobrychis and others. 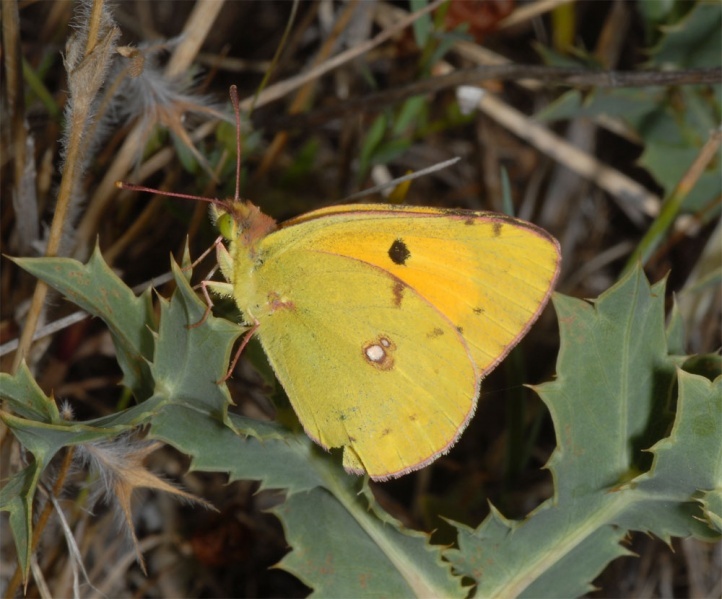 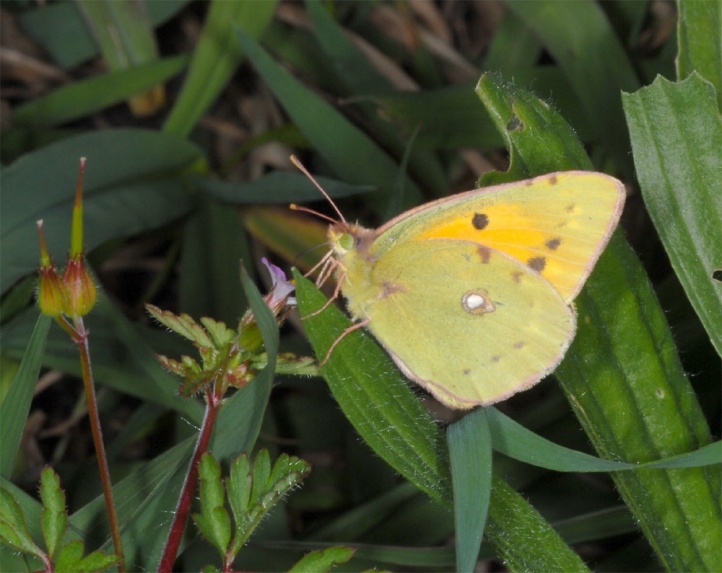 Colias croceus inhabits open land of all kinds. 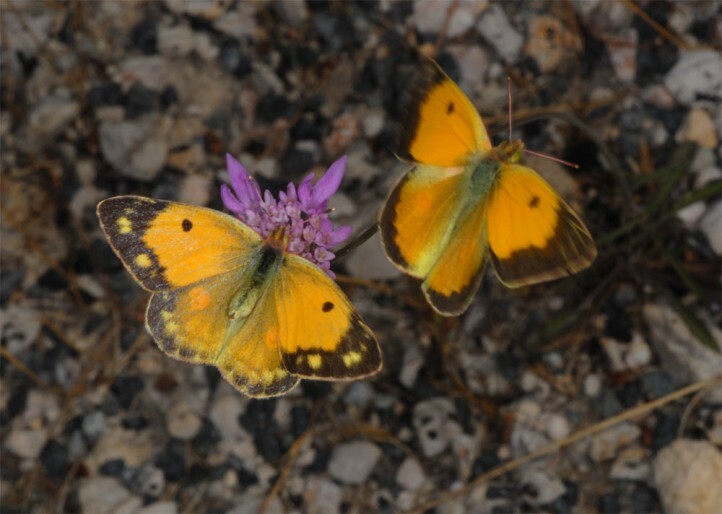 The butterflies love to fly on warm slopes or on red clover and alfalfa fields. 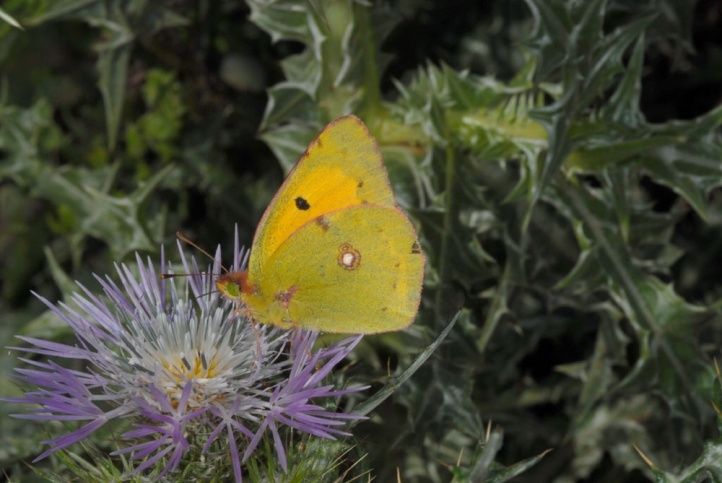 Colias croceus is a migrant butterfly from the south that can survive north of the Alps only occasional mild winters (in the Upper Rhine Valley somewhat regular). 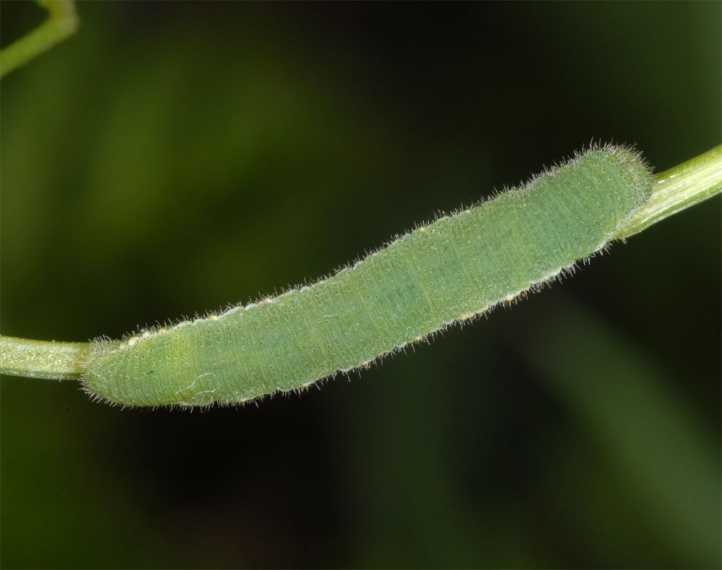 Here the availability of feedable larval host plants seems toplay a role. 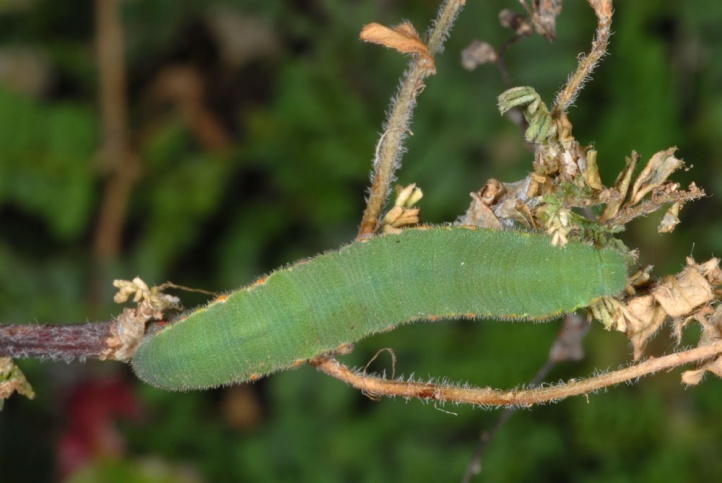 The wintering caterpillars seem to withstand lighter frosts reltively good (Jürgen Hensle). 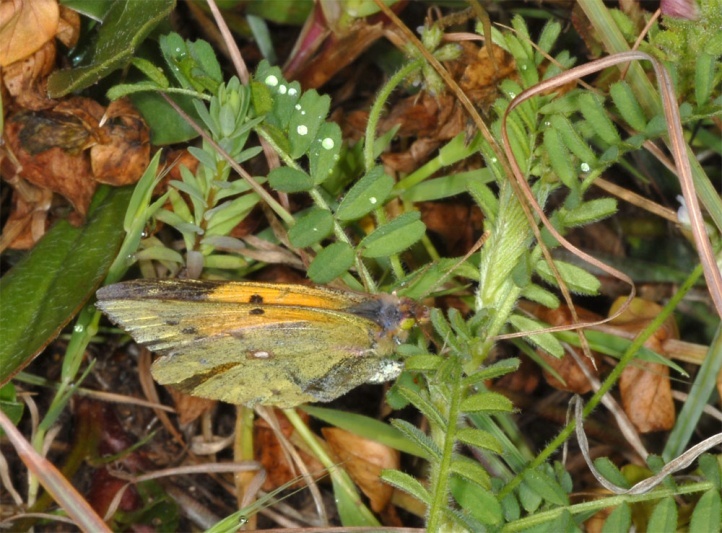 The adults fly from May to October, rarely even sooner or later. 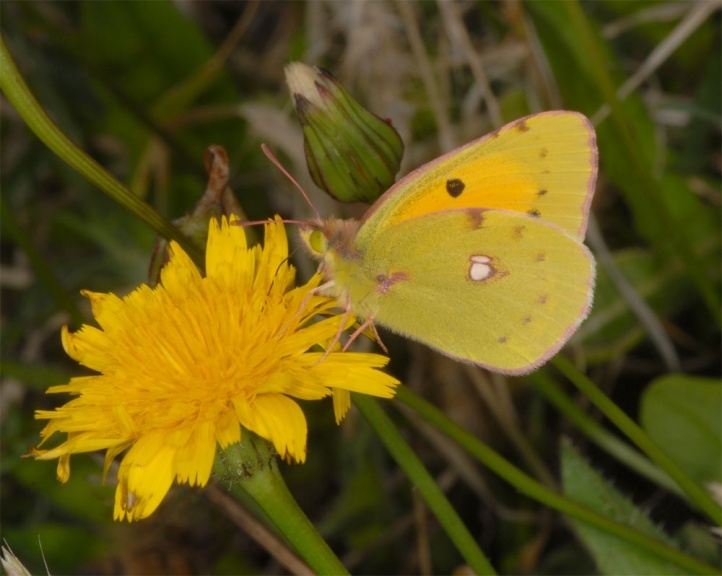 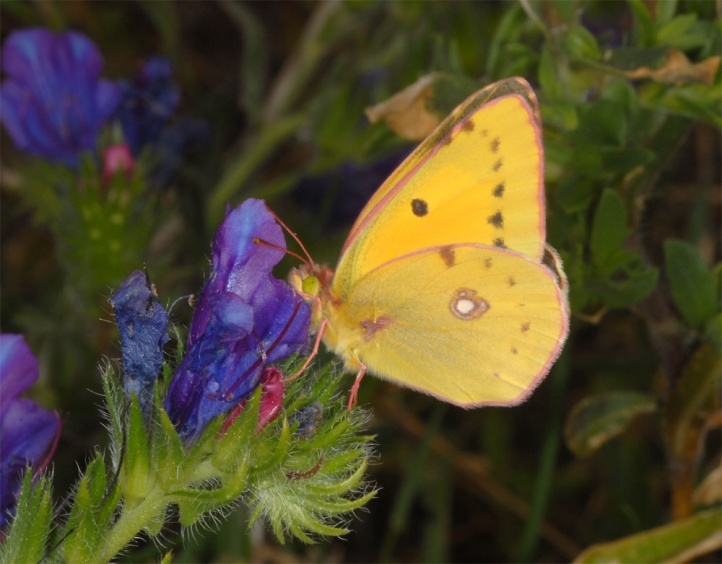 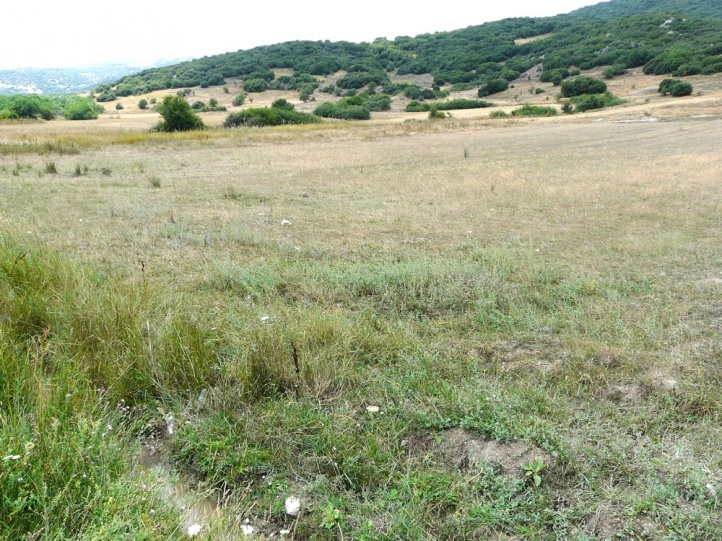 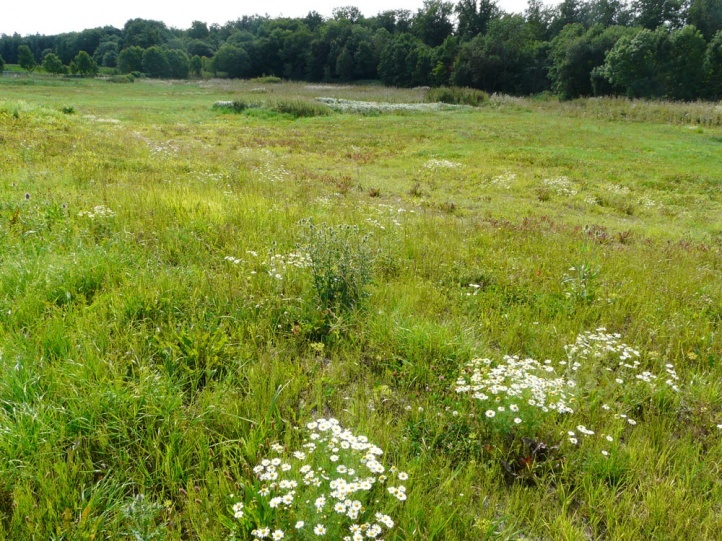 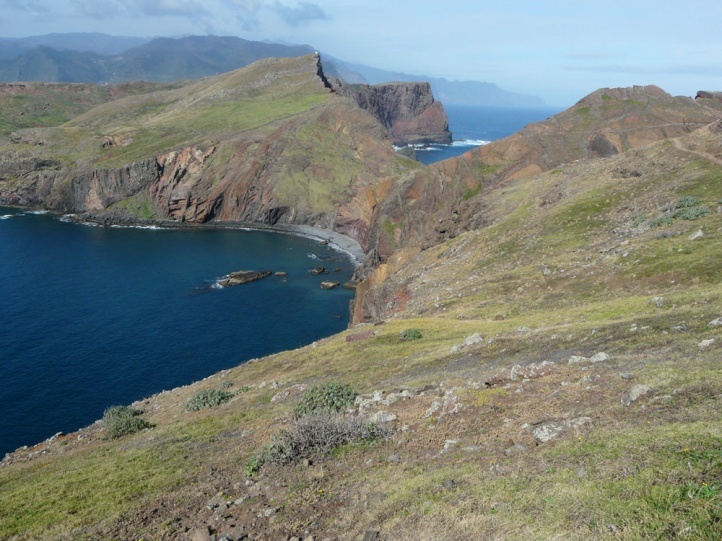 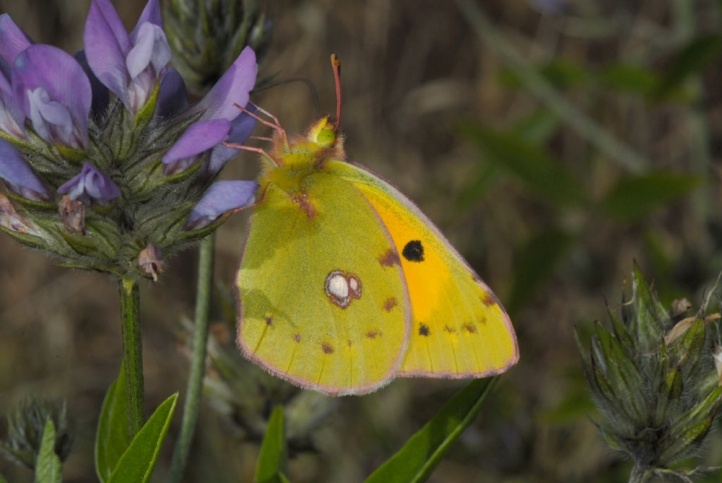 This migratory species can not usefully be assigned to a risk category, although the decline of sunny, extensively managed slopes and less productive Medicago fields reduces the proliferation potential in the north. 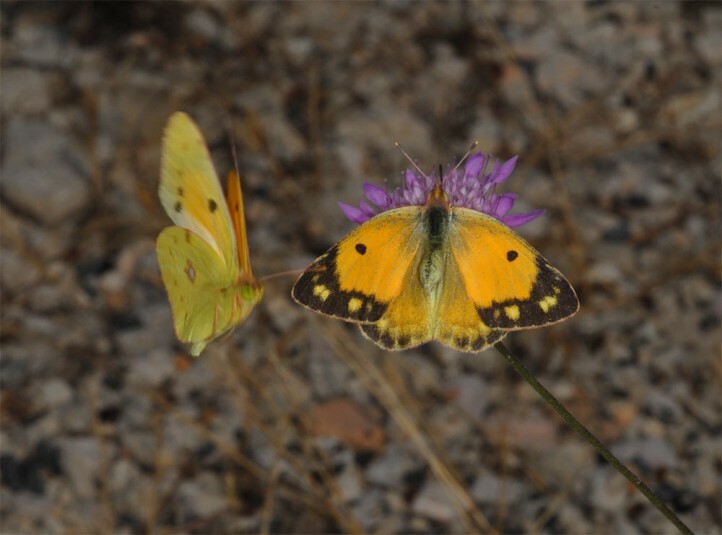 The distribution extends from north Africa across Southern and Central Europe to Central Asia. 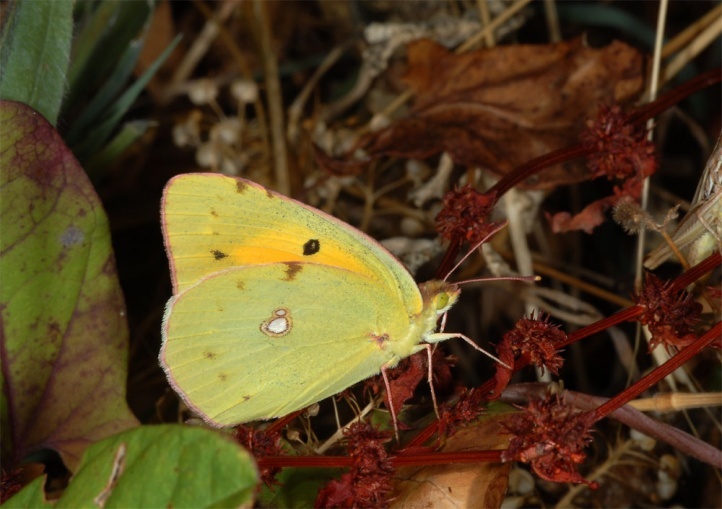 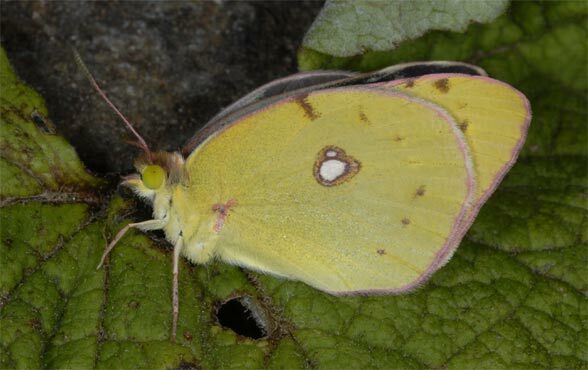 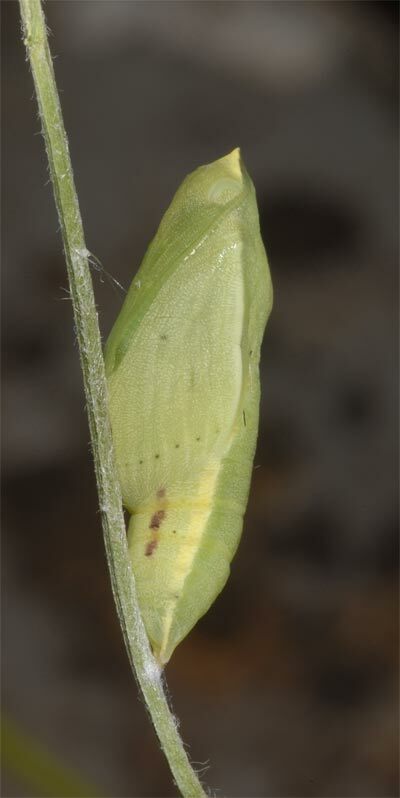 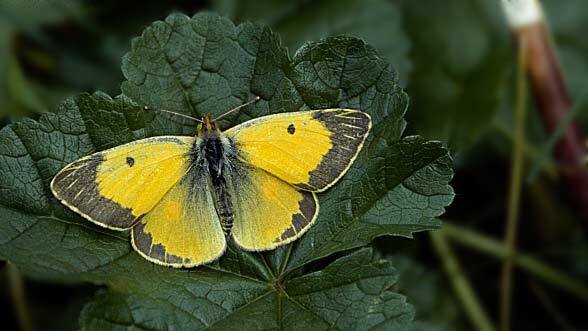 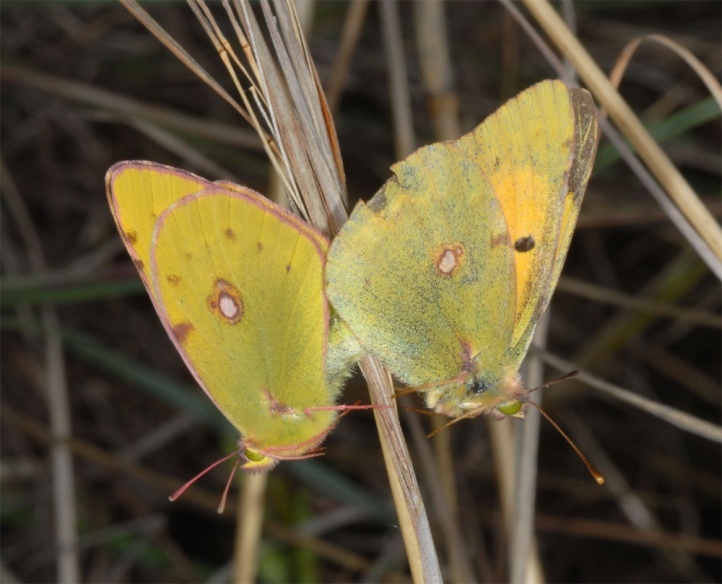 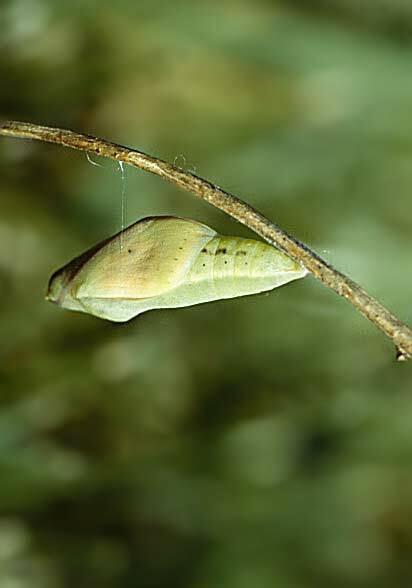 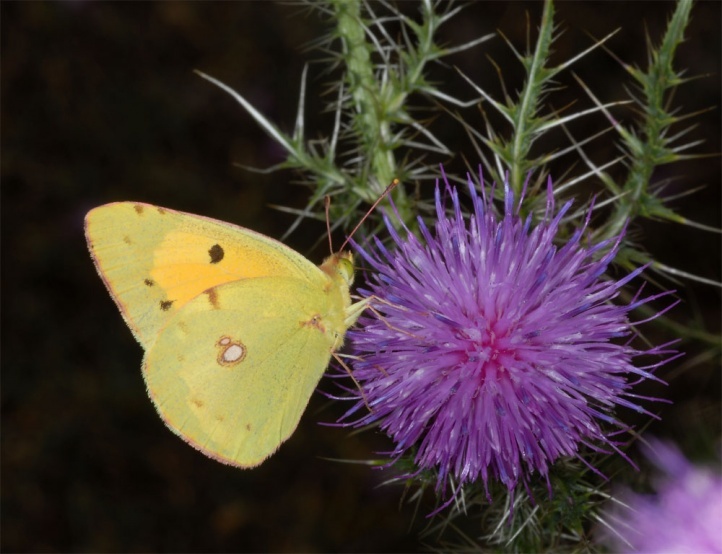 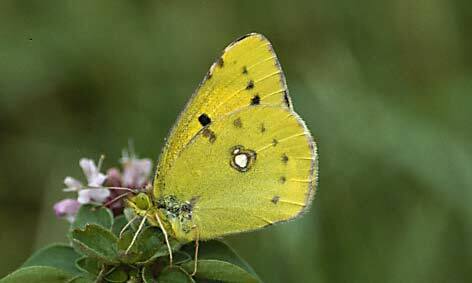 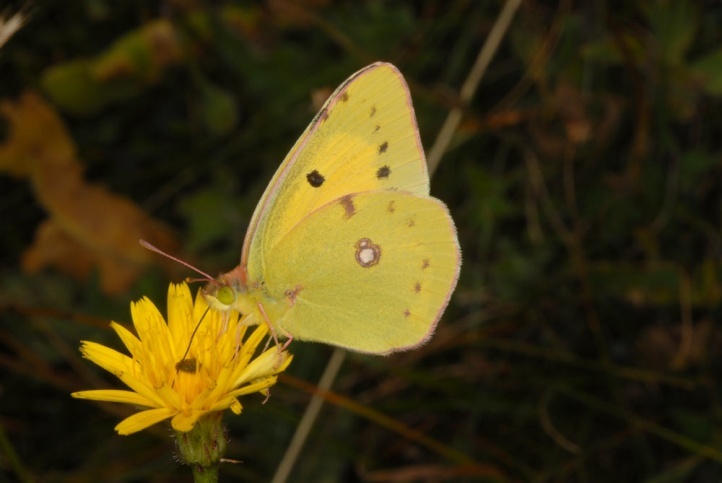 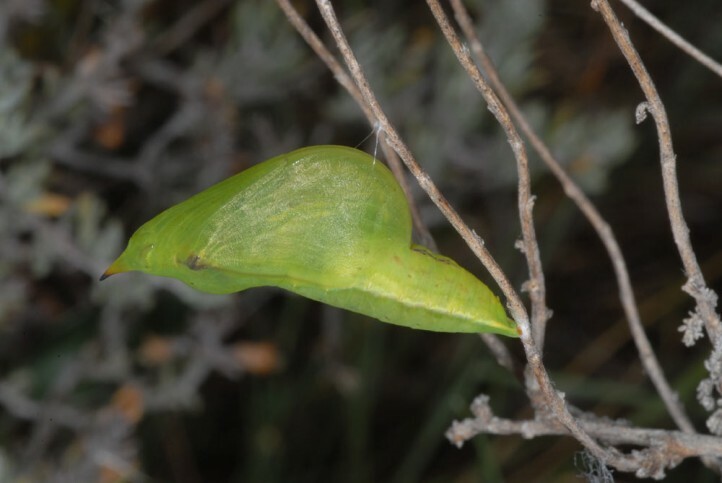 On migration, Colias croceus can penetrate far to the north.